The kiwifruit or Chinese gooseberry is the edible berry of a woody vine in the genus Actinidia. It has a fibrous, dull greenish-brown skin and bright green or golden soft flesh with rows of tiny, black, edible seeds. The kiwifruit or Chinese gooseberry is the edible berry of a woody vine in the genus Actinidia. It has a fibrous, dull greenish-brown skin and bright green or soft golden flesh with rows of tiny, black, edible seeds. Kiwis are native to northern China but grown in several countries, such as Italy, New Zealand, Chile, Greece, and France. Other species of Actinidia are native to India, Japan, and southeastern Siberia. Here are the 7 health benefits of the kiwi fruit. 1. Kiwis may help improve your stomach health. Kiwis contain a great amount of dietary fiber with 5 grams per cup. The daily recommended dietary fiber intake for men and women are 38 grams and 25 grams, respectively. Fiber can help thwart constipation, making one’s bowel movement easier to manage. 2. Kiwis may be helpful for your blood sugar levels. The sugar from kiwis is slowly absorbed into the bloodstream, which prevents sugar crashes, sugar cravings, and mood swings. 3. Kiwis can help individuals fight infections. One cup of kiwis contains 273 percent of the vitamin C daily requirements. Vitamin C is a powerful natural water-soluble antioxidant that helps the body develop resistance against infectious agents and eliminates cancer-causing free radicals in the body. 4. Kiwis are great for the hair and skin. 5. Kiwis can help maintain a healthy blood pressure. Kiwis are loaded with potassium and a low content of sodium. They are well known because of its high potassium content. One cup of kiwis contains 688 milligrams of potassium, compared to 3.3 milligrams of sodium. This helps the blood vessels relax and maintains proper blood pressure. 6. Kiwis are perfect for improving bone health. 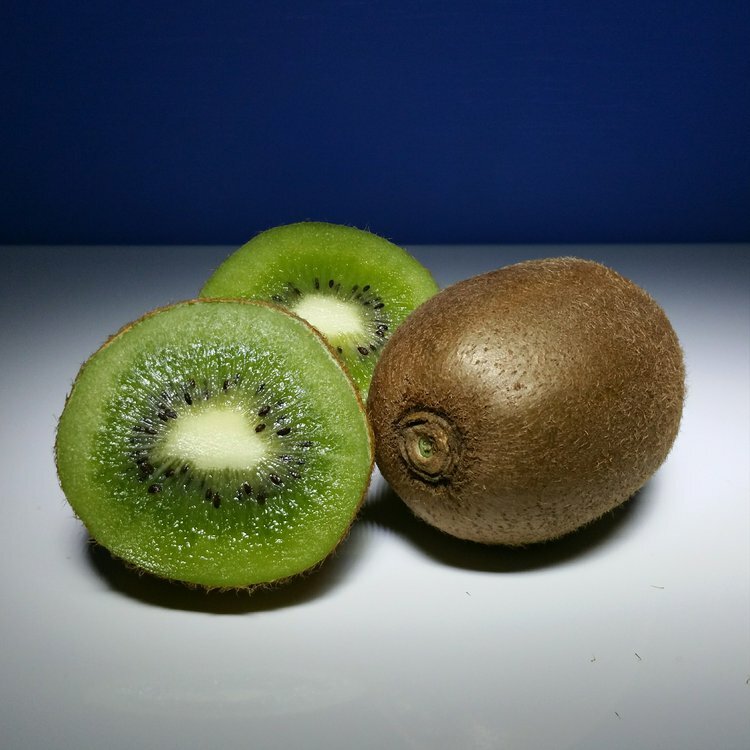 One cup of kiwis contains 71 mcg or 89 percent of vitamin K. Vitamin K enhances calcium absorption, reduces urinary excretion of calcium, and acts as a modifier of bone matrix proteins and possibly contribute to preventing bone disorders like osteoporosis. 7. Kiwis may help improve memory and decrease the risk of some brain disorders. Several components of kiwis, such as potassium, folate, and various antioxidants are known to provide neurological benefits. Folate has been known to reduce the occurrence of Alzheimer’s disease and cognitive decline. Potassium has been linked to increase blood flow to the brain and enhance cognition, concentration, and neural activity. Karabacak, K. U. B. İ. L. A. Y., Kaya, E., Ulusoy, K. G., Seyrek, M. E. L. İ. K., Kurtoglu, M., Doganci, S., ... & Demirkilic, U. (2015). Effects of taurine on contractions of human internal mammary artery: a potassium channel opening action. European review for medical and pharmacological sciences, 19(8), 1498-1504. Dukas, L., Willett, W. C., & Giovannucci, E. L. (2003). Association between physical activity, fiber intake, and other lifestyle variables and constipation in a study of women. The American journal of gastroenterology, 98(8), 1790.